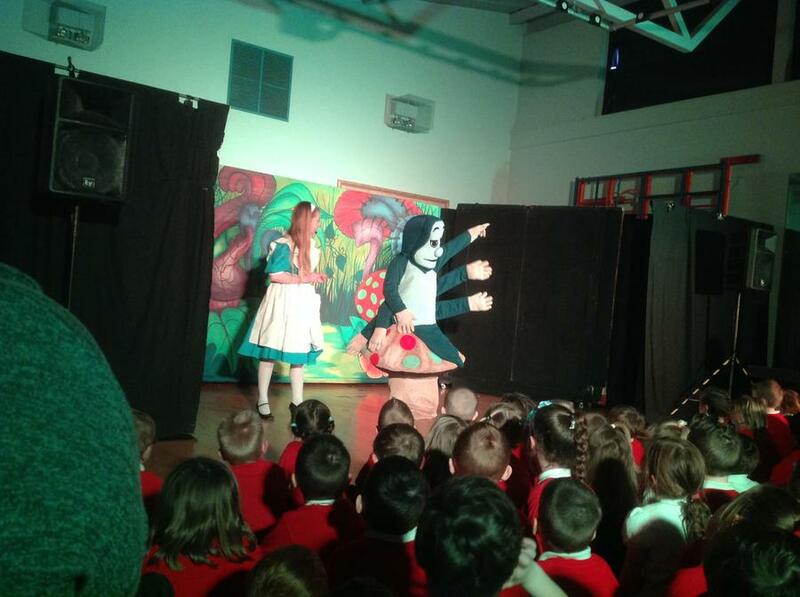 M&M Production of Alice in Wonderland. 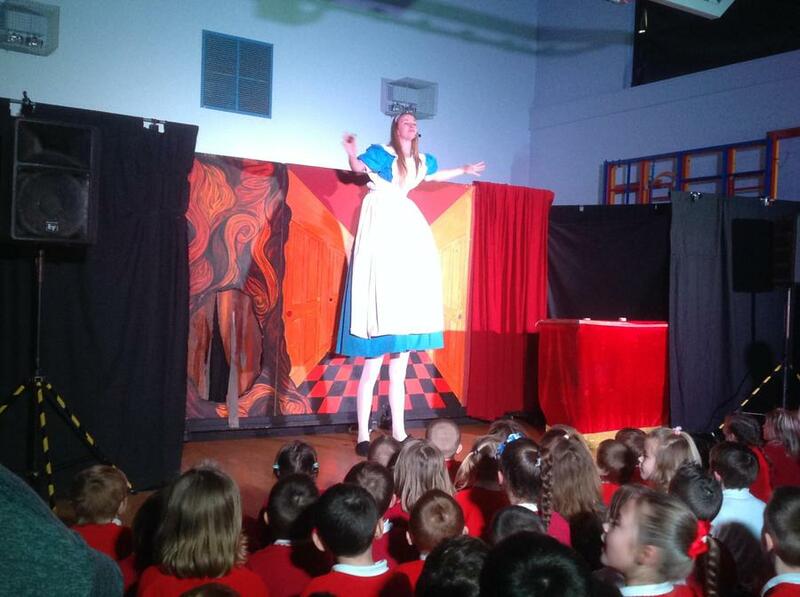 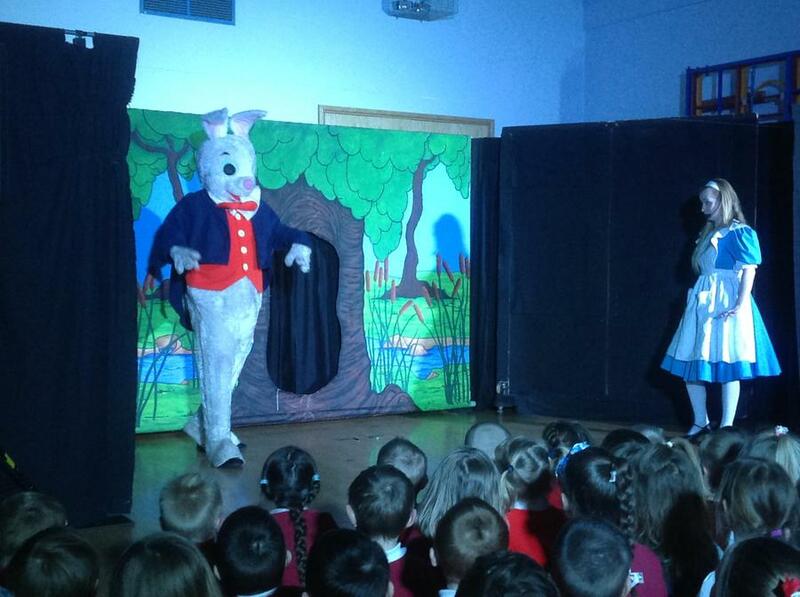 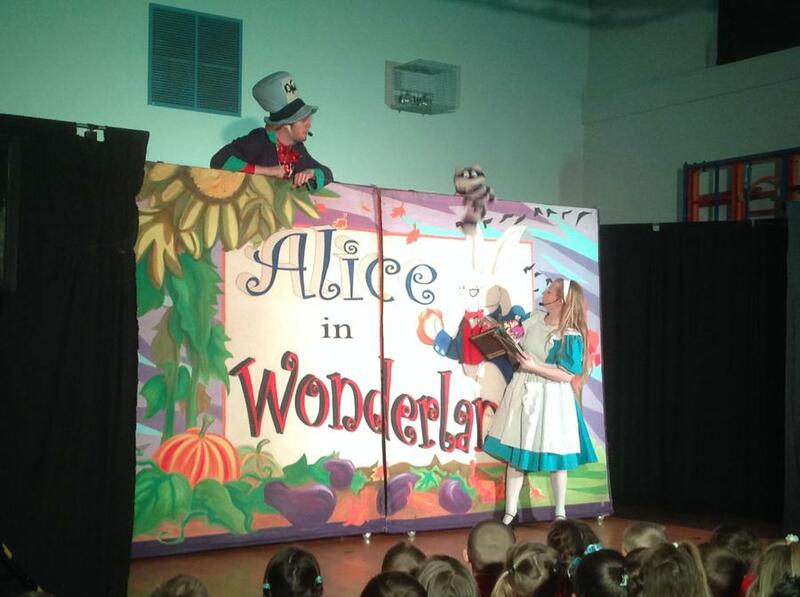 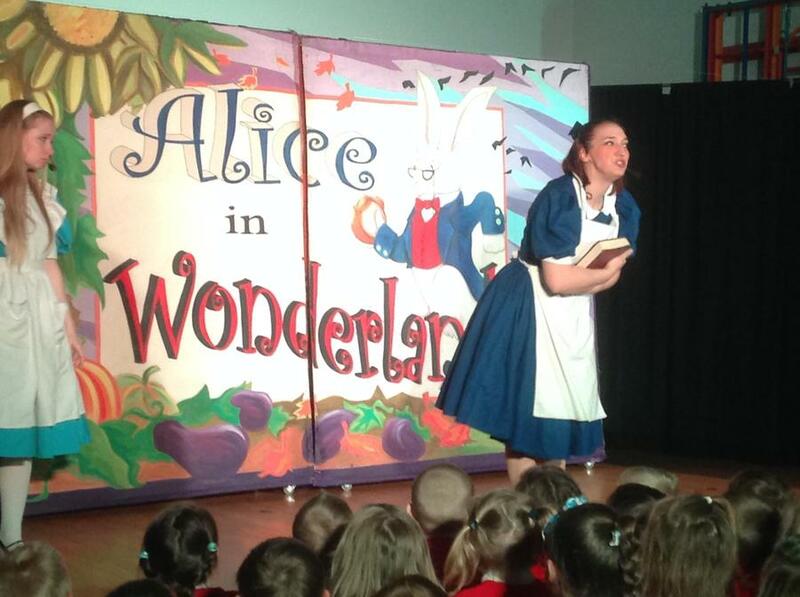 Today children throughout the school had the opportunity to watch a production of Alice in Wonderland. 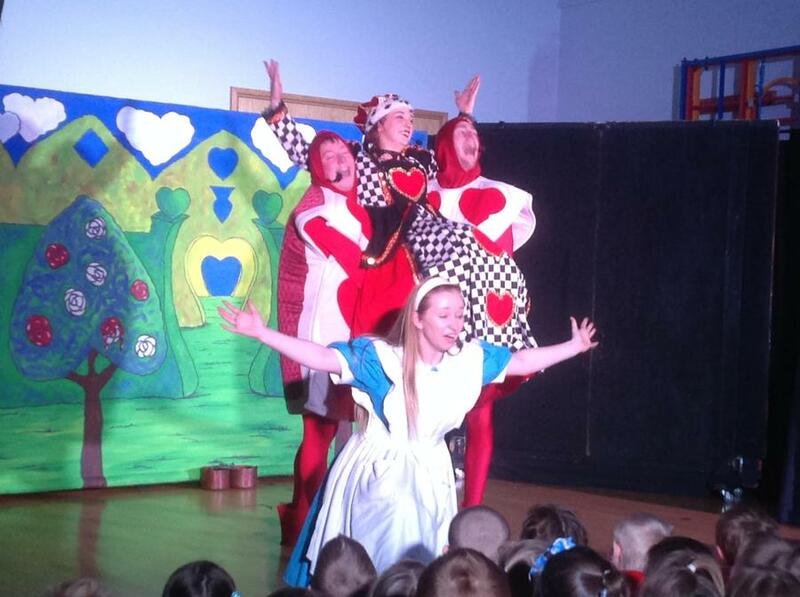 The show was thoroughly enjoyed by all, with singing, dancing and magic. 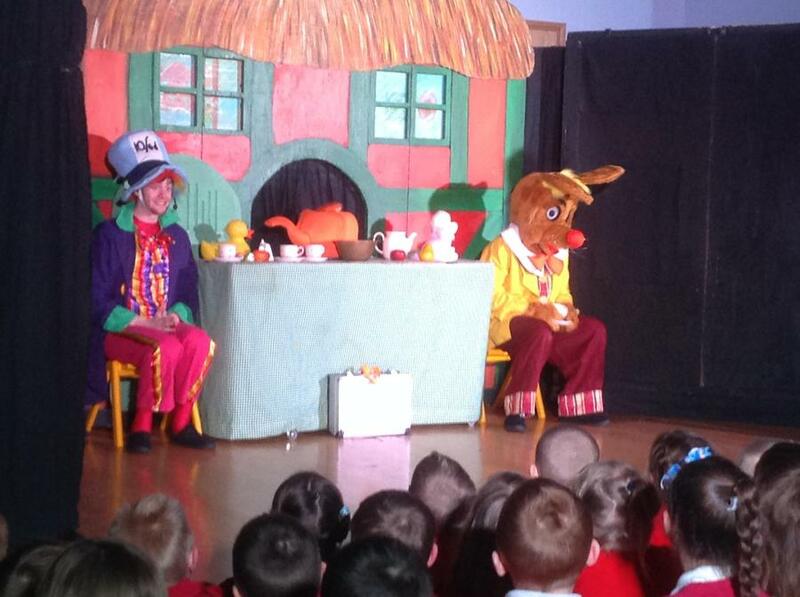 Next term the children will have enrichment activities based on the show.